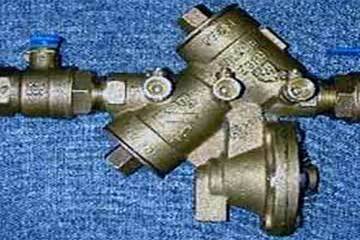 We offer professional backflow prevention services in Smyrna GA and surrounding areas. Whether you need your backflow prevention device repaired, replaced, or a new one installed - we're the expert for the job! Your plumbing system consists of water-in and waste-out. Bacfklow prevention makes sure the two remain separated - preventing contamination of your water supply! Federal, state, and municipal laws may require certain types of properties - residential, commercial, and industrial - to install, maintain, and certify backflow prevention systems. 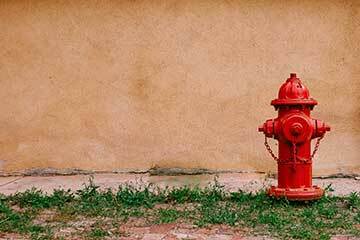 We offer professional, commercial fire hydrant replacement services in Smyrna and surrounding areas. For professional, commercial fire hydrant services call us today!